Private villa beside the Onsala fjord in Sweden. Focus on the proximity to the water and the exciting viewing angles that the coast surrounding offer. Facade and main construction in wood. 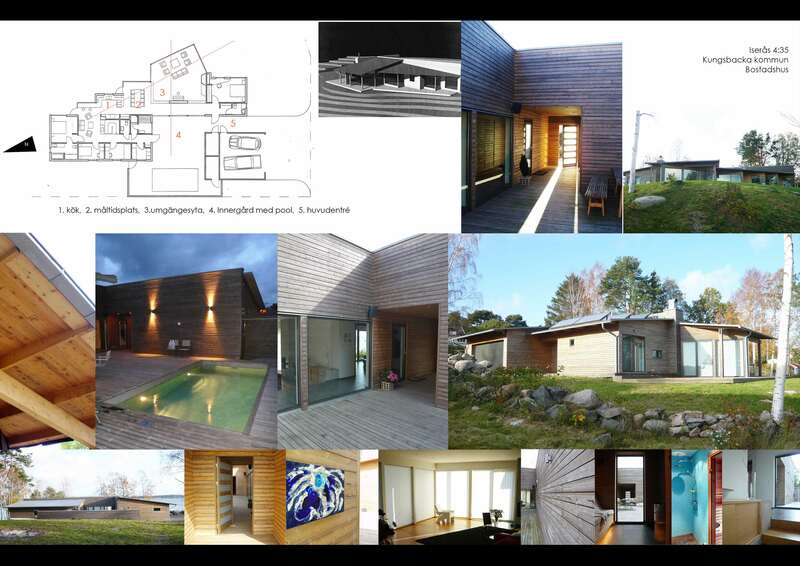 Göran Knabe Architect SAR/MSA. Pontus Ny Interior Architect MSA.